BIRTH: About 1608, probably in the vicinity of Redenhall, co. Norfolk, England. 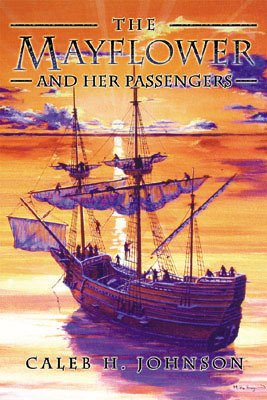 MARRIAGE: Jane Lothrop on 8 April 1635 at Scituate. CHILDREN: Hannah, Samuel, Elizabeth, Sarah (died young), Mary, Thomas, Sarah, John, and a child whose name is not recorded but whom died 15 days after birth. DEATH: 31 October 1683 at Barnstable. 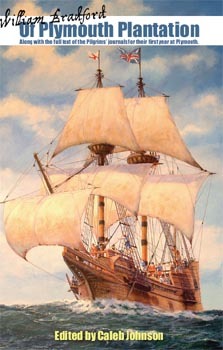 Samuel Fuller came on the Mayflower at the age of 12 with his father Edward Fuller. He should not be confused with his uncle of the same name who also came on the Mayflower and served as the colony's doctor and surgeon. Samuel's parents both died the first winter at Plymouth. Samuel was apparently raised by his uncle Samuel Fuller, and became a freeman of Plymouth in 1634. He married in Scituate the next year to Jane Lothrop, the daughter of Rev. John Lothrop and his first wife Hannah Howes. Samuel and wife Jane would raise their family initially at Scituate, before moving sometime shortly before 1641 to Barnstable, where he would live out the next forty years of his life. His probate records of 1683-1684 indicate that his wife predeceased him. 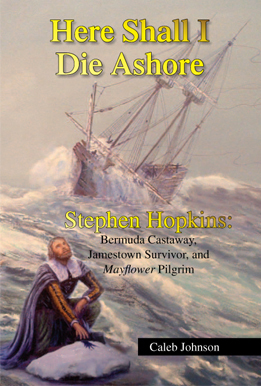 He also bequeathed an Indian named Joel to his son John, which would make him the only Mayflower passenger known to have later owned a slave (Native American, in this case).